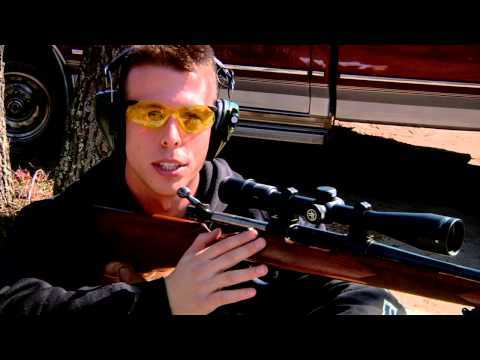 Modern high-tech scopes are precision instruments that can make an ordinary rifle into a sharpshooter’s weapon. You can easily spend more for a top scope than the gun you’ll mount it on. Enter Vortex, a leader in affordable high-quality optics for hunting and outdoor pursuits. 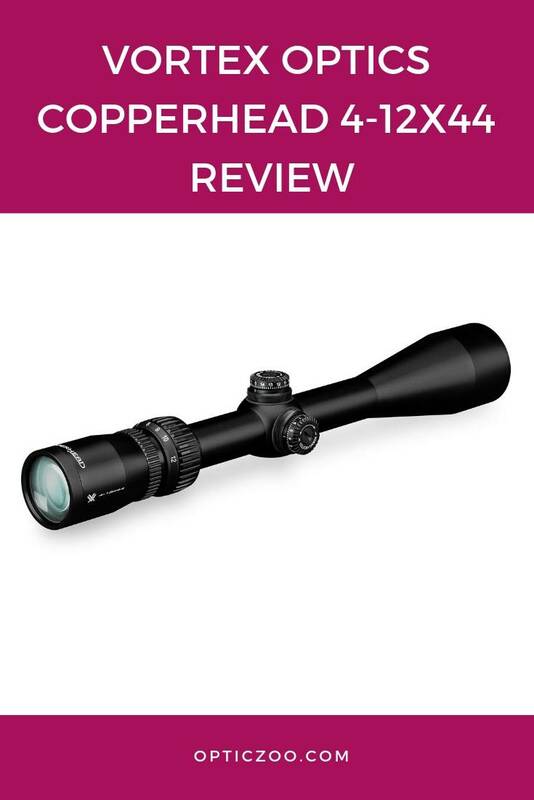 Their entry-level Vortex Optics Copperhead 4-12×44 riflescope was designed for hunters, and delivers high optical performance in an economy model. In this review, we’ll check out the highs and lows of this popular scope, so you can decide if it belongs in your arsenal. The Vortex Optics Copperhead 4-12×44 is sleek and looks good mounted, but it isn’t the fanciest scope on the market by any stretch of the marketing literature. The Vortex Copperhead is a nicely engineered, economical long-range riflescope — but it doesn’t do a lot of tricks. What makes the Vortex Optics Copperhead 4-12×44 so popular is that it does a superior job covering the basics: it has clear, precise optics, and tracks reliably. It also has some nice highlights and comes with an excellent warranty. For a low-cost scope, it’s hard to beat. As with most Vortex equipment, the story of these riflescopes is their optical quality. The image is clear, bright, and accurate enough to match the view of much higher-end scopes. It starts with the ample 44mm objective lens that gathers up light. Vortex uses quality low-distortion glass to ensure clear views, and covers all air-to-glass surfaces with multiple anti-reflective coatings to maximize light transmission. It isn’t meant for low-light conditions, but it’s bright for an entry-level scope. The Vortex Optics Copperhead 4-12×44 easily adjusts from 4x to 12x magnification, and keeps the same bright clarity across the range. The combination of quality optical components and careful design produces an image far above this scope’s class. The Vortex Optics Copperhead 4-12×44 is solid one-piece construction uses aluminum alloy, so it’s durable and resistant to recoil. The solid tube is 13.5 inches (34.29cm) long and has a 1-inch (2.54cm) diameter, the standard width of American scopes. It comes in a just under a pound. The turrets are capped and low to protect against impact damage. The outline of the scope is clean and looks good mounted, and has a low-glare matte finish for camouflage. Vortex adds a straightforward, proprietary Dead-Hold BDC reticle pattern to the riflescope. This reduces your guesswork when adjusting for bullet drop and wind conditions. Vertical hashmarks on the reticle provide the drop reference, and horizontal marks help you compensate for cross-wind drift. The BDC is effective and easy to use, and helps you shoot accurately over a variety of distances. It can operate on many different firearms, from high powered rifles to slug shotguns, so you can switch as needed. Some say it can be hard to see the hash marks in bright sunlight, which could make a difference in the glare of unprotected sun. For the price, perhaps something had to give. The Vortex Optics Copperhead 4-12×44 is adjustment controls are easy to learn and use. It’s a stripped-down scope, but what it does have meets or exceeds expectations. Many economy scopes are loosely constructed and have play in the eyepiece, which can move the point of impact and throw off a shot. The Copperhead avoids these issues. The eyepiece is tightly threaded and has a locking diopter you can set and forget. The magnification ring turns smoothly and slowly. Each setting holds well. The eye relief is suitably long at 4 inches (10cm), slightly exceeding the typical length of a riflescope. You shouldn’t have trouble seeing the full image when wearing eyeglasses — though, test it out before buying. The Vortex Optics Copperhead 4-12×44 is made for hunting, so has cap turrets that stay out the way for protection. The caps easily remove for re-indexing to zero once you’ve sighted the scope. Here’s the interesting part. You can re-zero the turret by hand, instead of the usual necessity of having to use a coin or special wrench. Copperhead is one of the surprisingly few high-tech scopes that don’t need a coin to make it go. For hunting, you need rugged gear or the optics won’t matter for long. The Vortex Optics Copperhead 4-12×44 opts for lightweight air-craft grade aluminum that is specially graded for fatigue resistance. Vortex wasn’t kidding about being a hunter’s scope. Inside the shockproof housing, the lenses are held in place with locking rings that maintain their alignment in case of impact or recoil. The mount attachment is secure and strong. This scope operates in all weather, hot or cold. The Vortex Optics Copperhead 4-12×44 is waterproof and 0-ring sealed against dust. It’s also purged with nitrogen gas to eliminate moisture and prevent fogging, a process usually reserved for high-end equipment. The package has 2 separate instruction books for the riflescope and the reticle, along with a dust cloth and removable lens covers. The star attraction is the warranty. Vortex’s VIP (Very Important Promise) Unconditional Lifetime Warranty is one of the best in the business. Any business. They have a reputation for simply replacing equipment if a customer has a problem, no questions asked. The stuff of legends. The clear, bright, accurate views of the Vortex Optics Copperhead 4-12×44 are nearly on par with expensive high-end instruments. The scope focuses easily and precisely, and holds the setting. Vortex uses its own BDC reticle, and conveniently lets you re-zero your turret by hand. The Vortex Optics Copperhead 4-12×44 is both shockproof and weatherproof, so it travels well. You can mount the scope securely on a wide assortment of guns. The Vortex Optics Copperhead 4-12×44 is popular for two big reasons: its high-grade optical quality and their Unconditional Lifetime Warranty. Oh — and the affordable price, too. 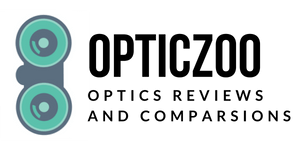 Is the Vortex Optics Copperhead 4-12×44 the ultimate riflescope? No. You can find better optics at higher price points. The Vortex Copperhead is simply a budget-friendly hunting scope that offers real optical quality… and customer support that’s become famous. If you’re on a budget and looking for an introductory long-range riflescope, you should consider the Vortex Optics Copperhead 4-12×44. That’s a definite recommendation. As an online user advised, if you can’t afford a Vortex, save up for one.